Yes, they should be able to develop all of the land on that parcel and would have to comply with setbacks that exist for those areas. 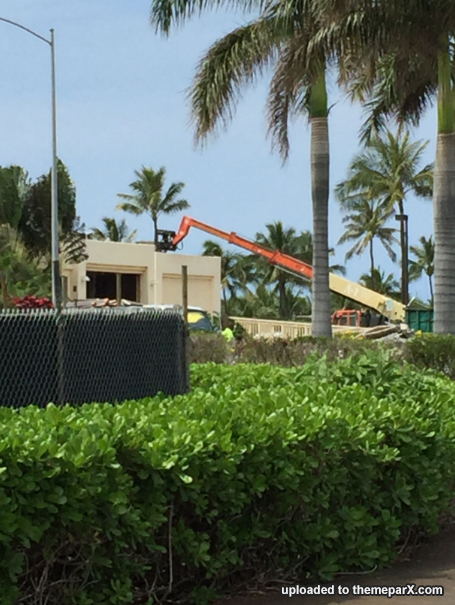 Based on what the other resorts have done they will likely have pools, restaurants and amenities in the beachfront areas with accommodations set back a little and oriented in a way to maximize the ocean views. 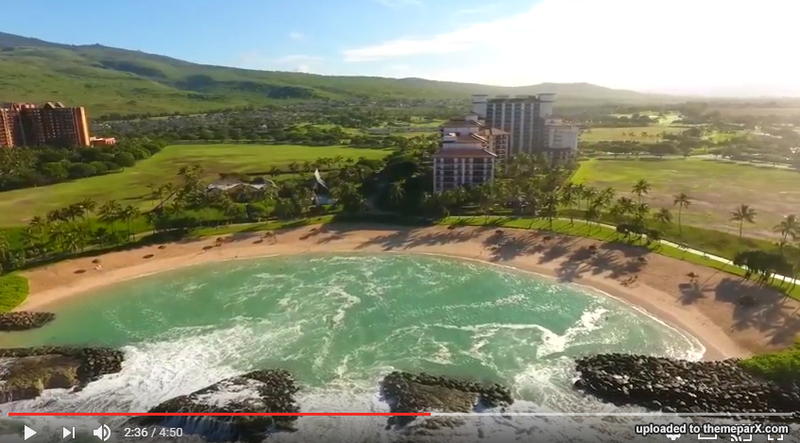 If anyone comes across any other renderings or plans for this project, or for the proposed project on the parcel between Beach Villas at Ko'Olina (lagoon 2) and the Marriott Ko'Olina Beach Club (lagoon 3) please share as well. We are trying to figure out if Atlantis would start construction first or if the project on the other parcel I just mentioned. I have not seen any soil testing done yet on the "Atlantis" parcel, but soil testing has been completed on the other one. Aloha! 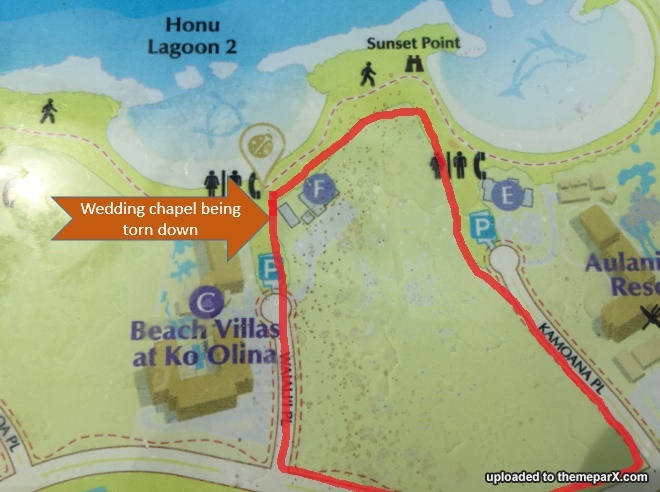 My question would be will they be able to develop on the little sunset point there between the lagoons? If so, that is pretty awesome. I can see a couple sweet restaurants and bars there between the 2 lagoons. 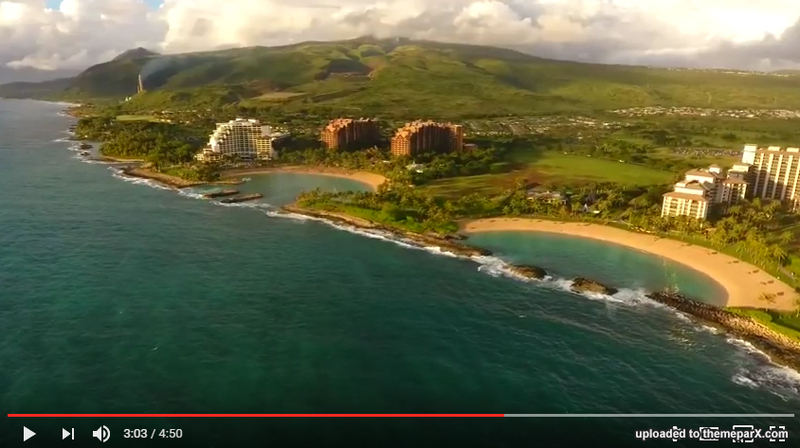 Great drone video over the whole resort which gives a good feel for how it will sit in the area. Still destruction rather than construction but there's clearly something happening on that land. You can see that the land is very brown over the grass areas and looks very different to the well-kept areas around it. 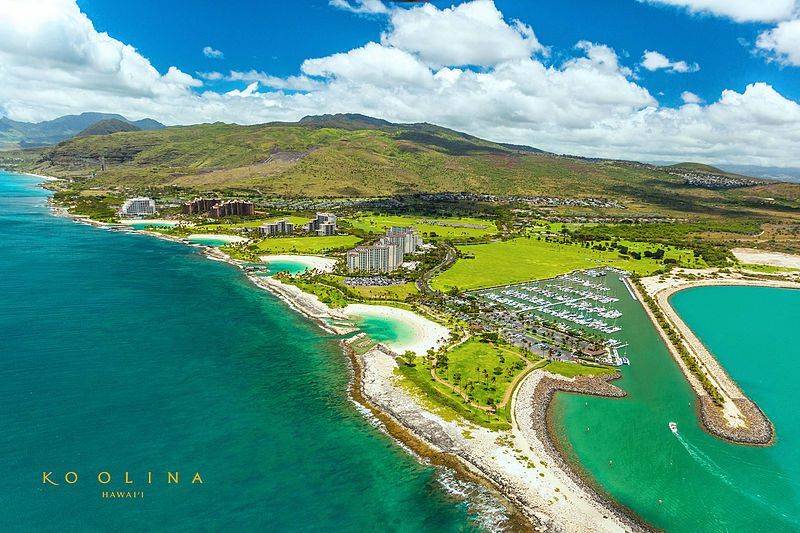 Atlantis Ko Olina, a luxury resort featuring approximately 800 guest rooms and 524 residences, has been officially announced for the Hawaiian island of Oahu. offerings include attractions like Aquaventure Waterpark, The Lost Chambers Aquarium and an open-air marine habitat. So I visited the site yesterday and whilst construction hasn't started there are fences up because they are pulling down the wedding chapel that currently stands on the site. Cranes are already at work removing this structure and land is being left unkempt in the area where construction is due to begin soon. 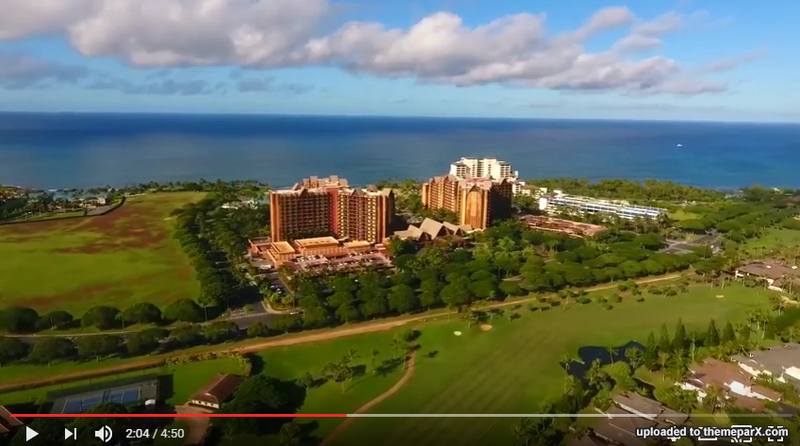 This is going to be right next to Disney's Aulani with views over the Honu lagoon next to Disney's which it will share with time share apartments and villas to its south side. This is the location close up marked in red is the land shown on the other photos including the current buildings. Cranes on site and a gate left open. 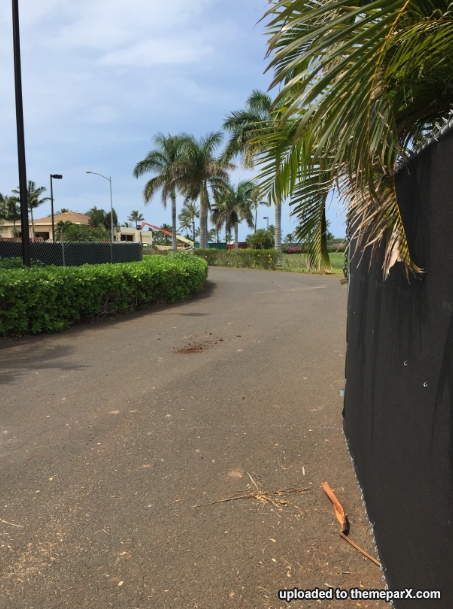 The extent of the land that is being left ready for construction with Disney Aulani in the background. It's a big plot. The grass here is in bad condition compared to the extremely well groomed areas nearby which makes me think it won't be long until they have work starting. 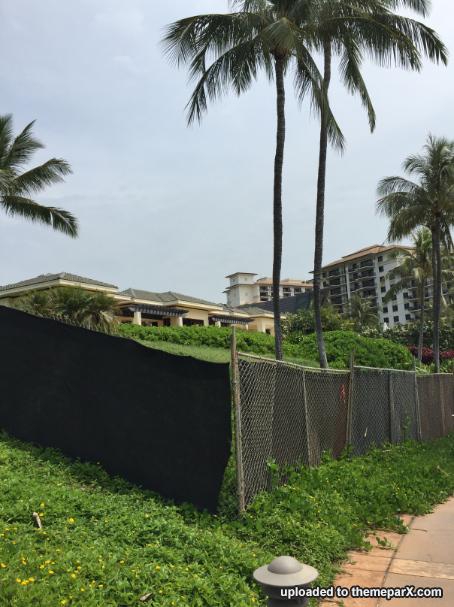 Jeff Stone, Ko Olina’s master developer who orchestrated the land sale, previously said Atlantis Ko Olina is a roughly $1.5 billion project that could start construction in mid-2017 and be finished two years later. 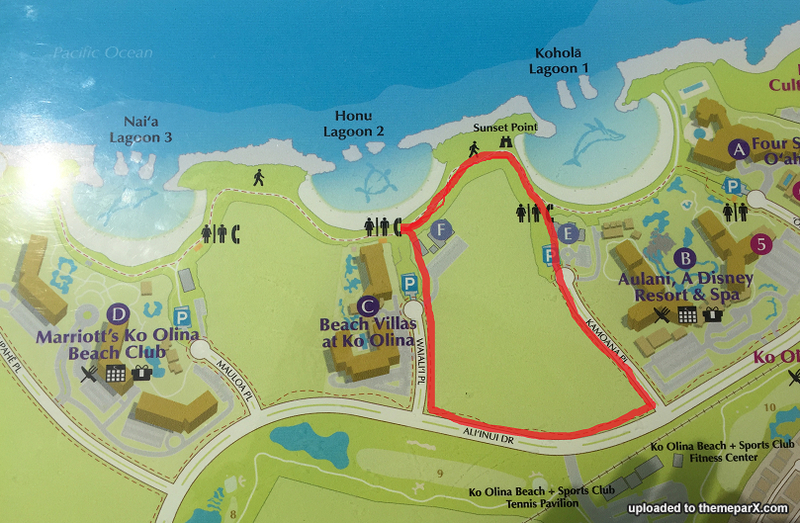 This is what Ko Olina looks like now with the space for the new Atlantis construction shown. This will be the first Atlantis resort in the United States, along with the brand’s flagship in Dubai, Atlantis, The Palm and the new icon in China, Atlantis, Sanya Hainan which will open in 2017, as well as The Royal Atlantis Resort & Residences in Dubai. Kerzner has plans to continue to grow and develop the Atlantis brand globally. 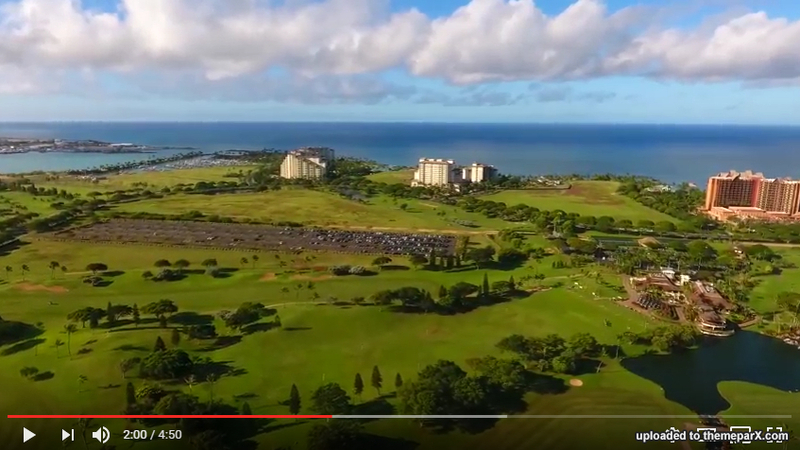 The addition of Atlantis will further position Ko Olina as a premier mixed-use destination offering a sophisticated collection of upscale hotels, luxury resort residences, fine dining, alongside four crescent beach lagoons. Ko Olina, or “Place of Joy,” spans 642 acres on the island of O’ahu that was once a retreat for Hawaiian royalty and features a unique ocean coastline with white-sand beaches, walking trails and classic Hawaiian ambiance. The development also offers the state’s largest private deep-draft marina, world-class golf and sports facilities, and shopping and retail centres. If the entire resort does end up being on just that 26 acre plot of land, it will be by far the smallest Atlantis Resort. To put it into perspective, the size of just the Aquaventure Watepark at Atlantis Dubai is about 42 acres - almost double the size of Atlantis Hawaii as a whole. The size of Atlantis Sanya - just the resort tower, the aquarium, and the event space, is about 18 acres.